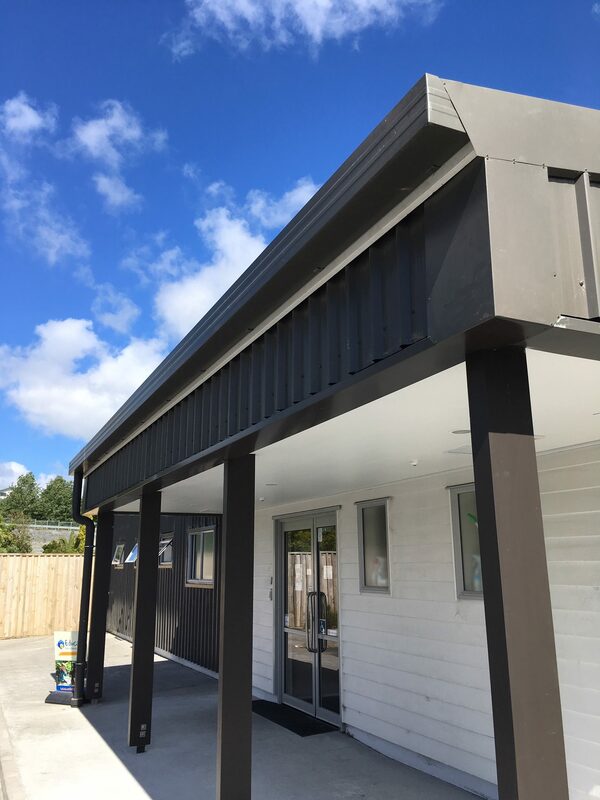 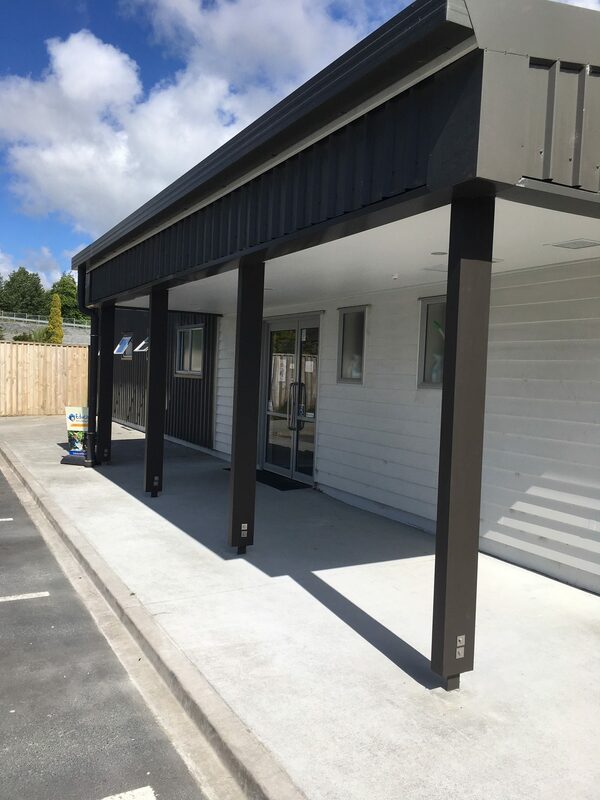 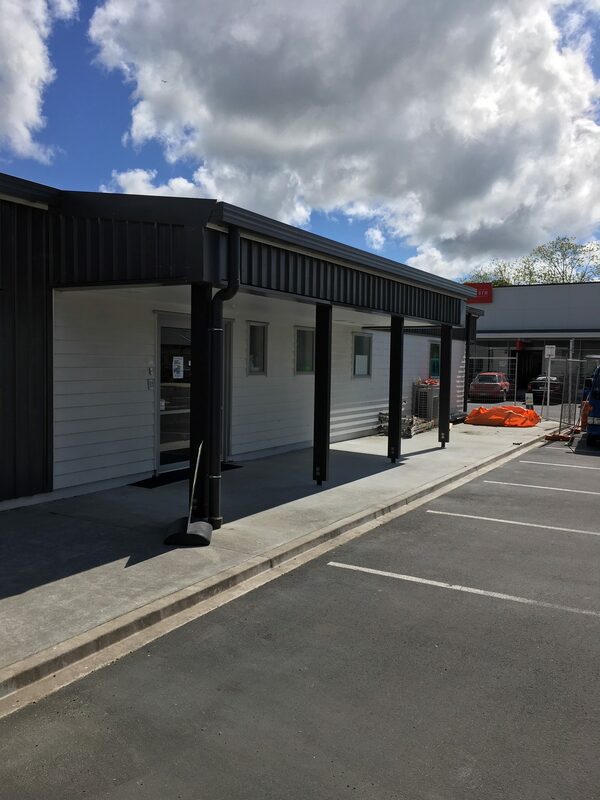 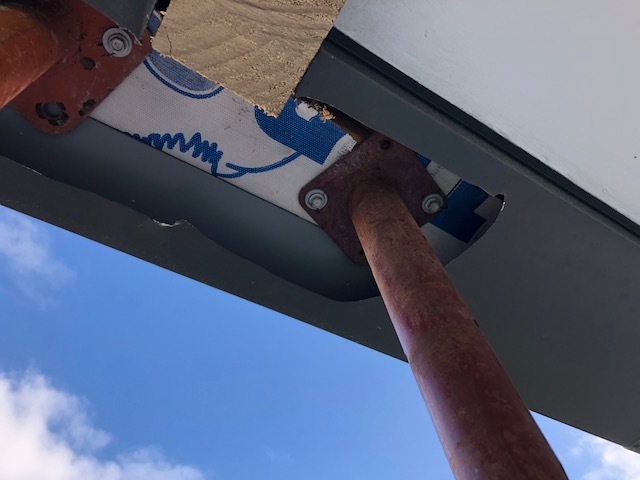 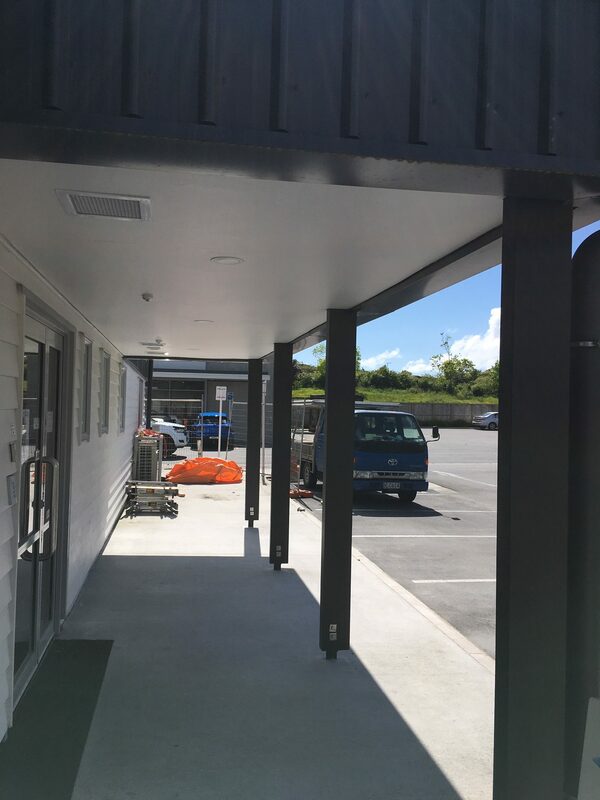 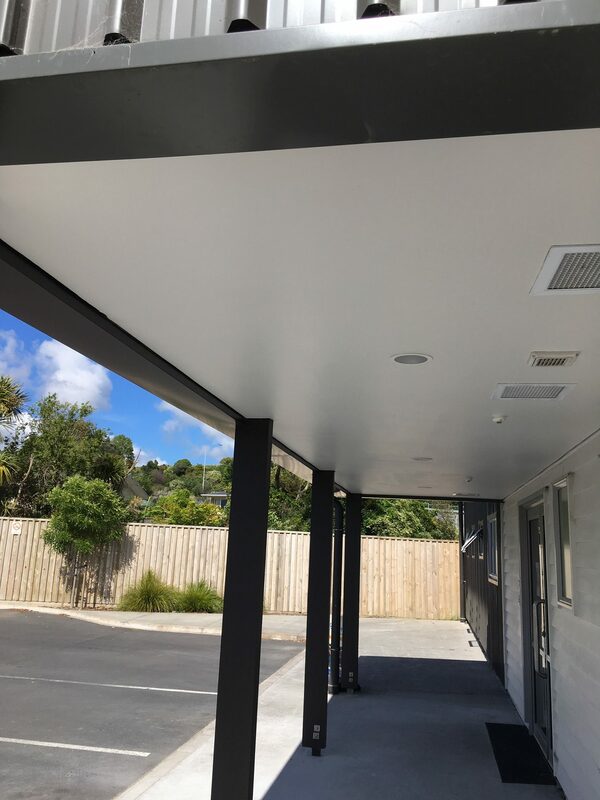 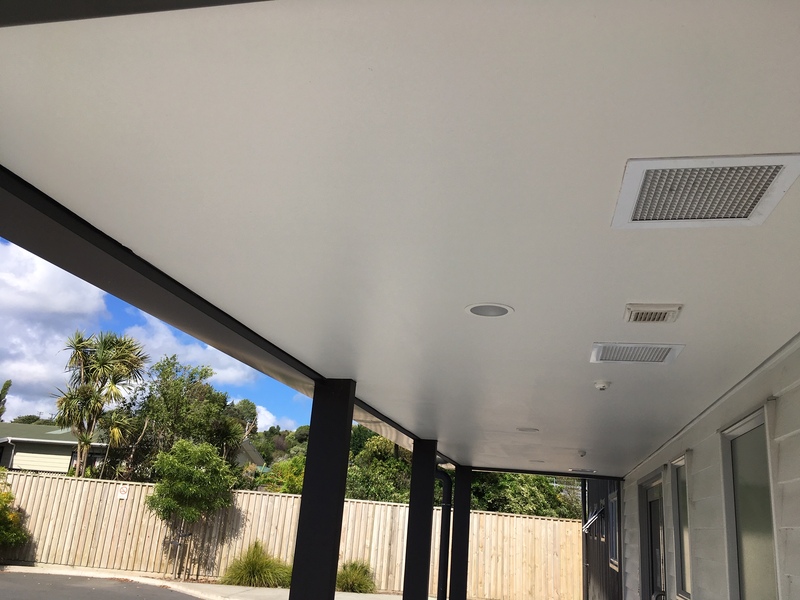 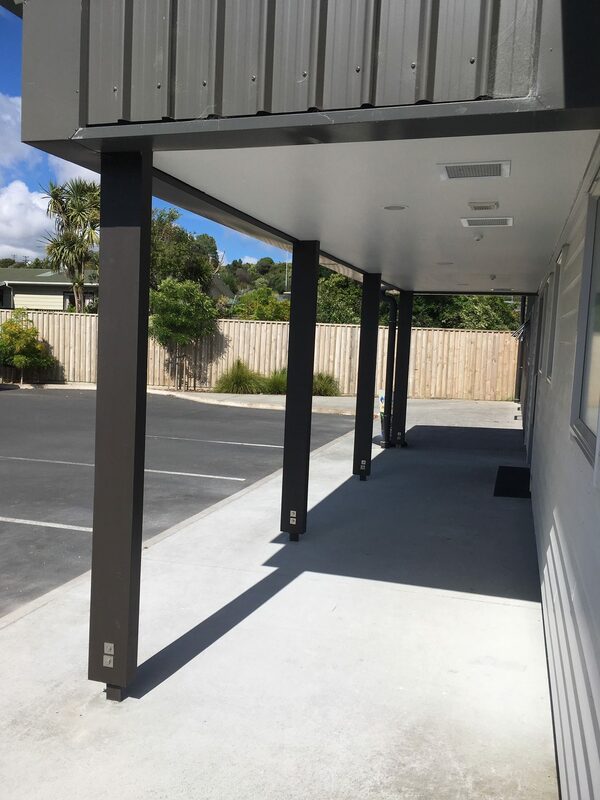 Project Description: Repair to damaged verandah posts which consisted of two stages including the initial erecting of temporary supports, followed by the installation of permanent supports. 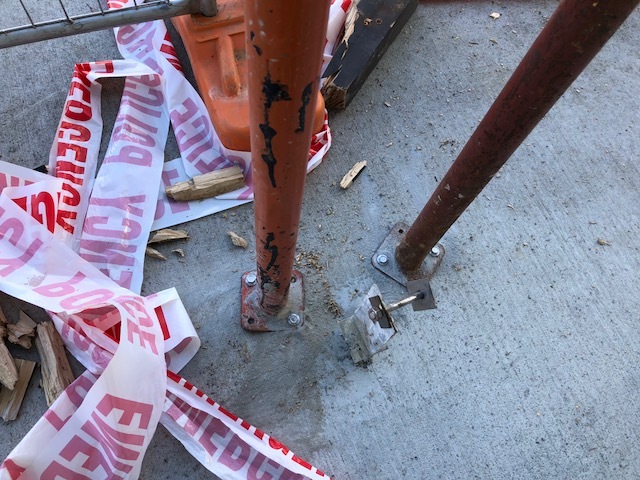 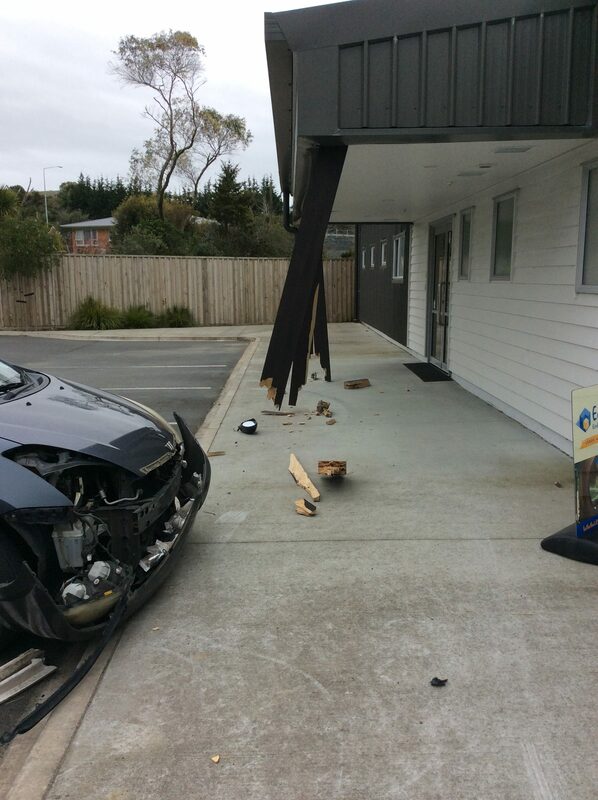 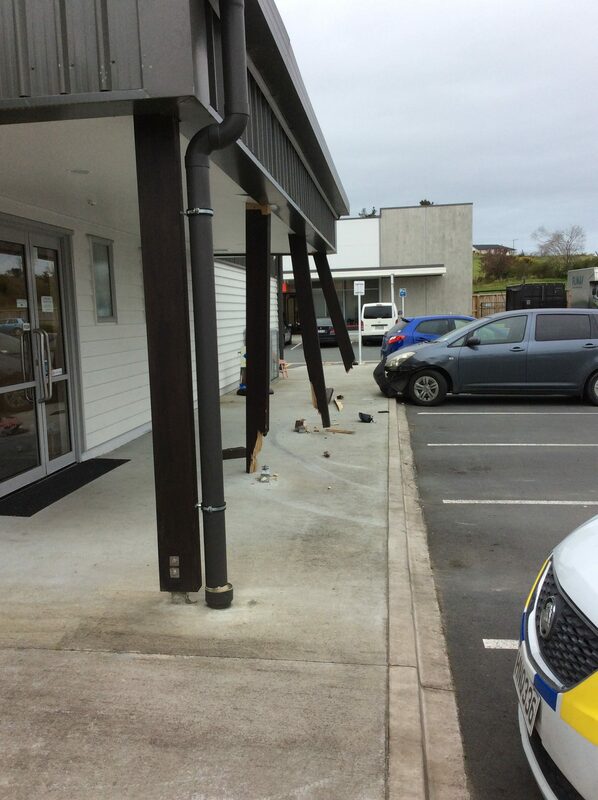 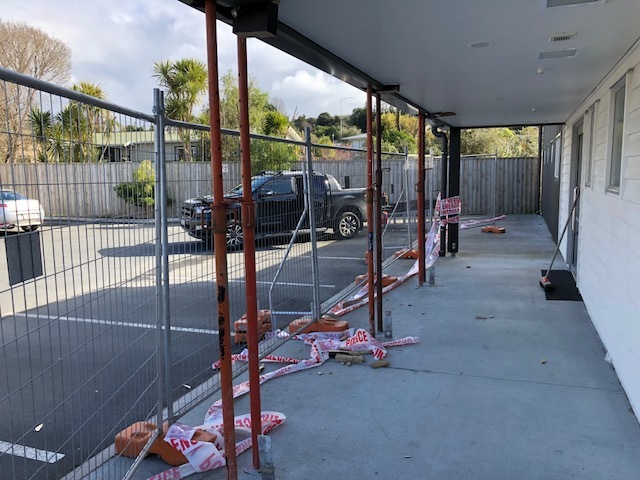 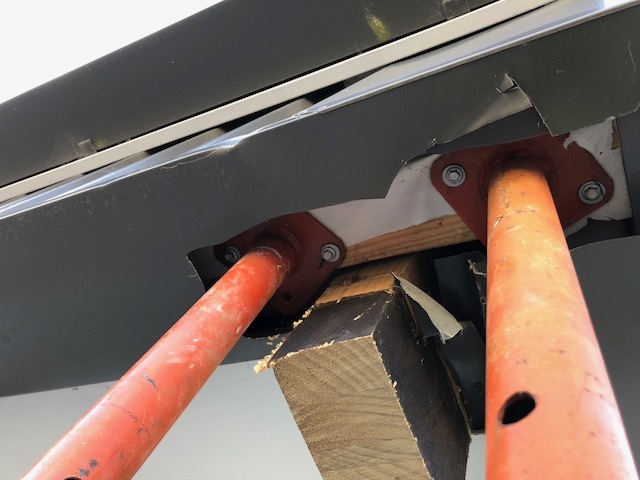 After an unfortunate incident in which a car drove into the verandah supports at The Grange, we were quick to respond and put up temporary supports. 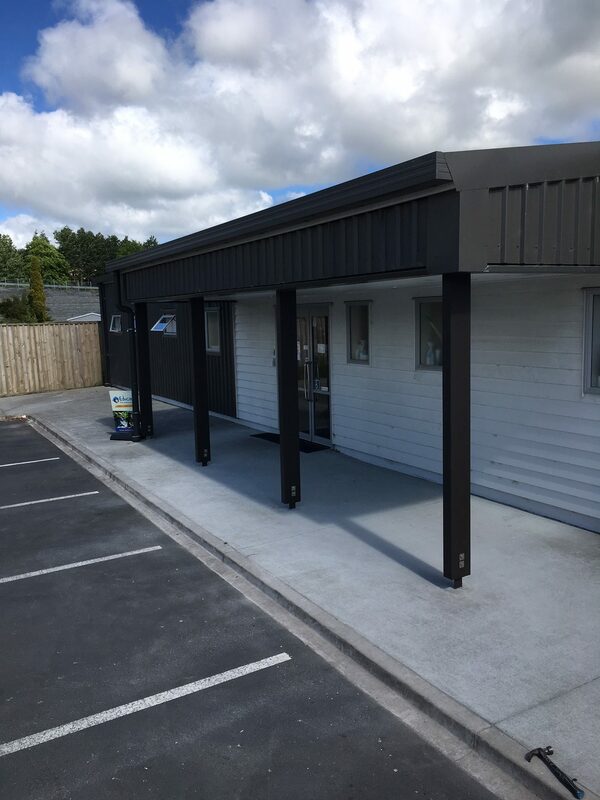 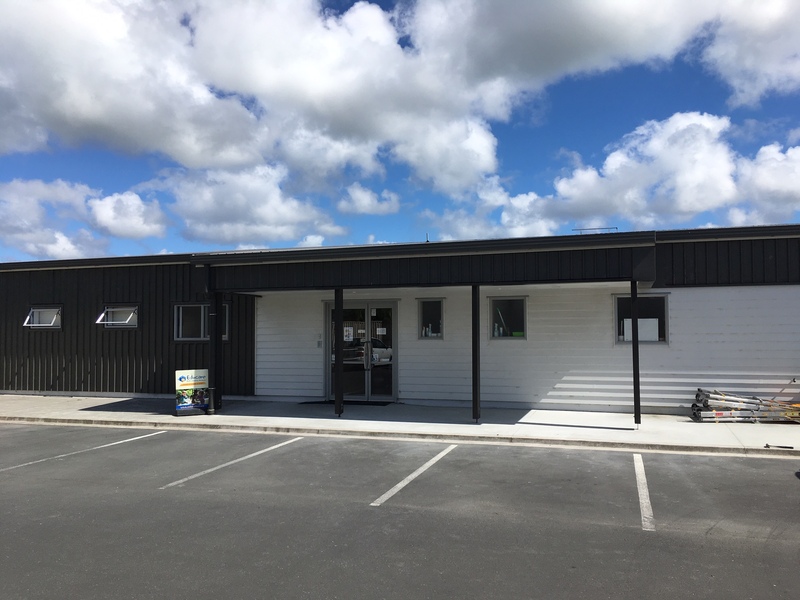 Not long after, we were asked to complete the permanent repairs as well, and within a couple weeks the building looked brand new again.